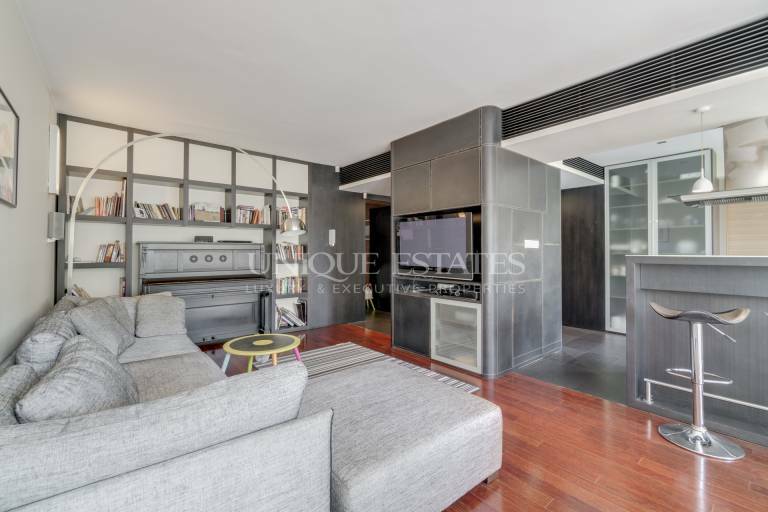 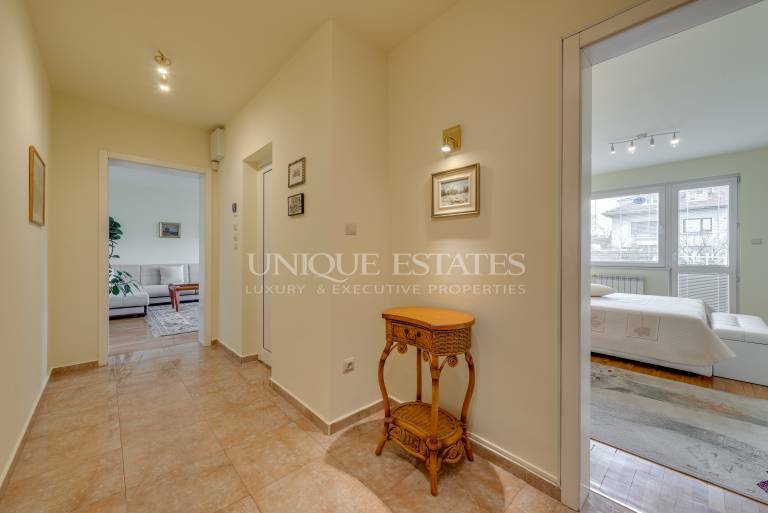 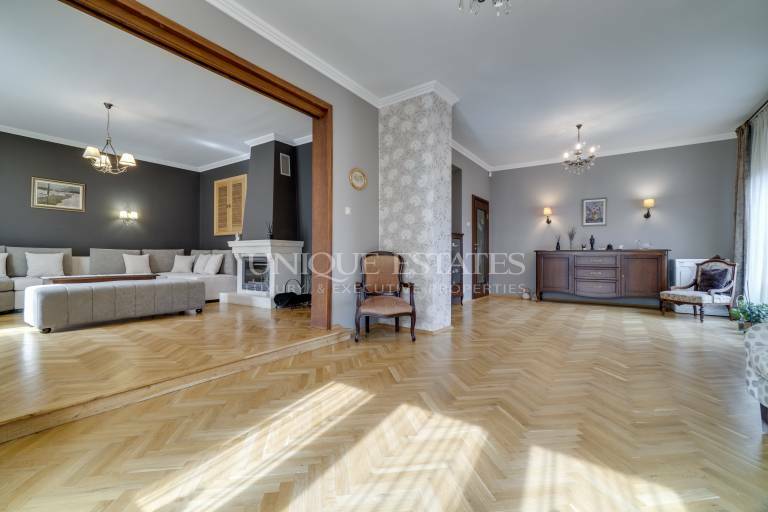 Two-bedroom apartment on a quiet street next to "Marinela"
Elegant apartment at central str. 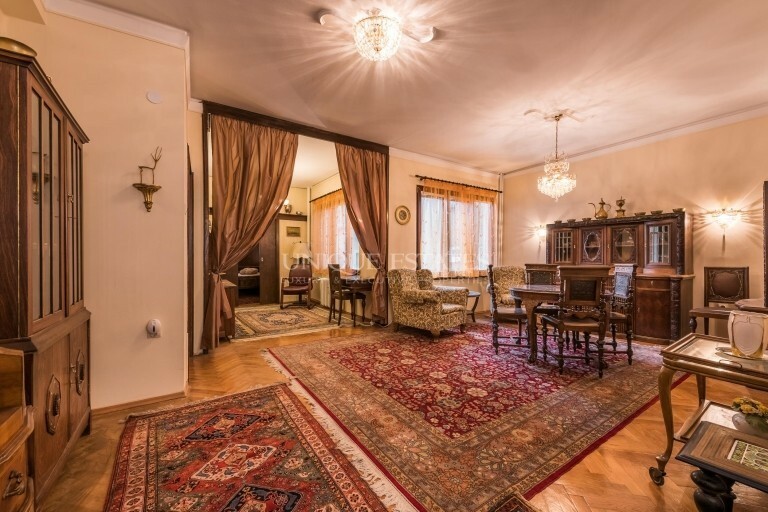 - Lyuben Karavelov str. 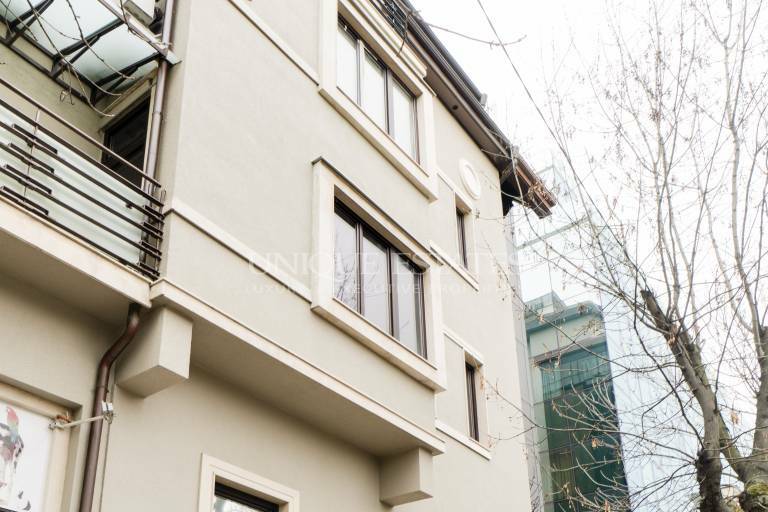 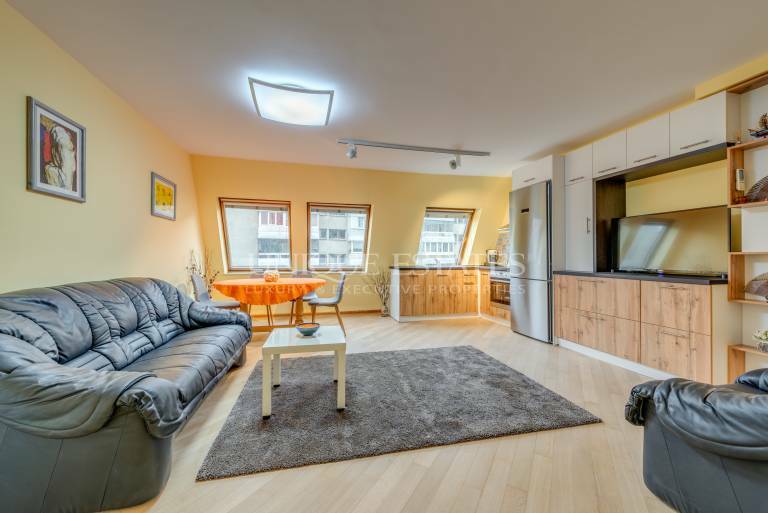 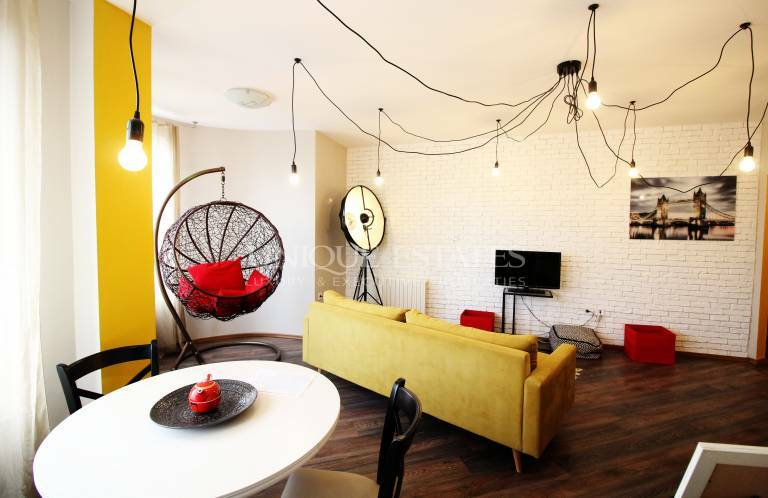 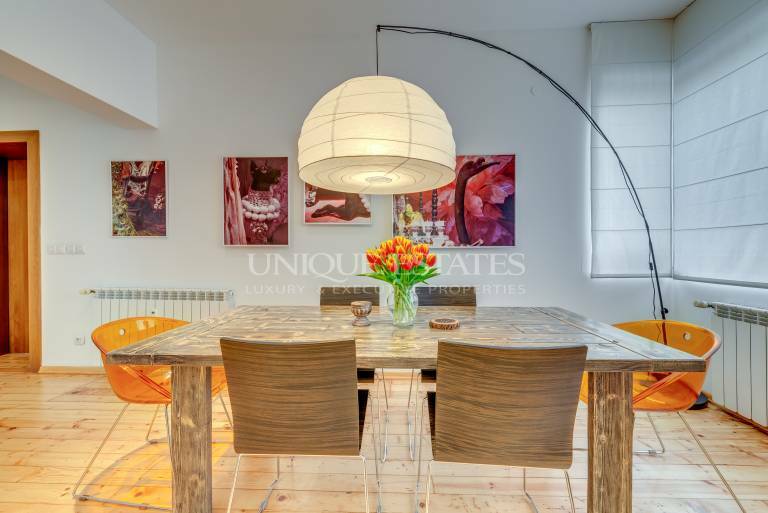 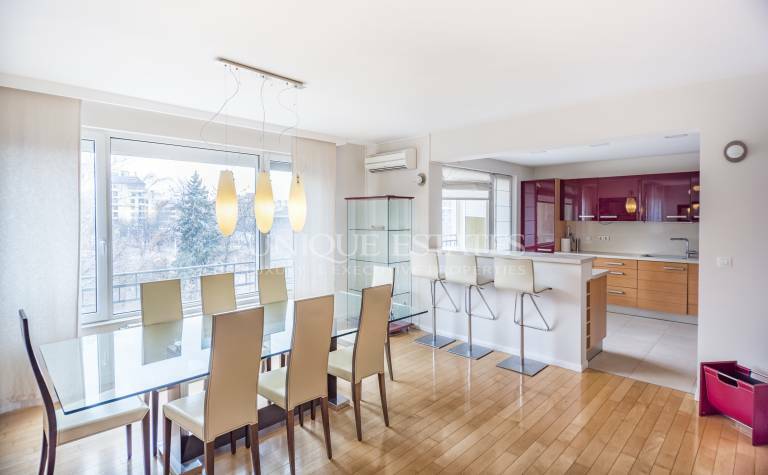 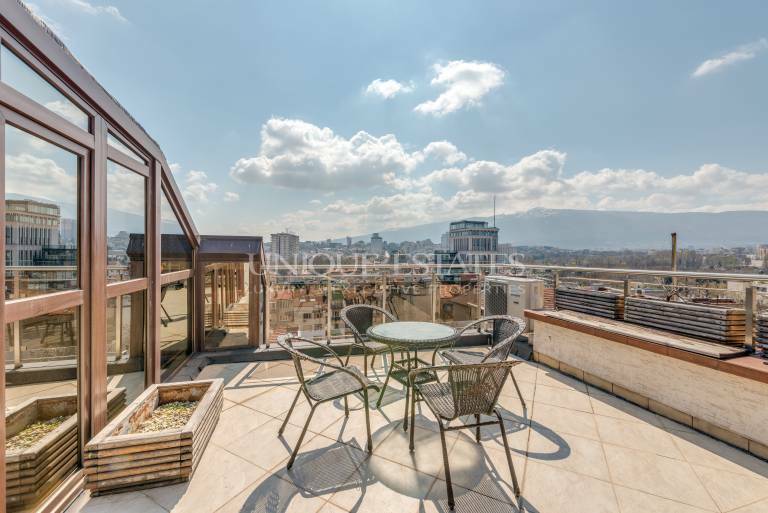 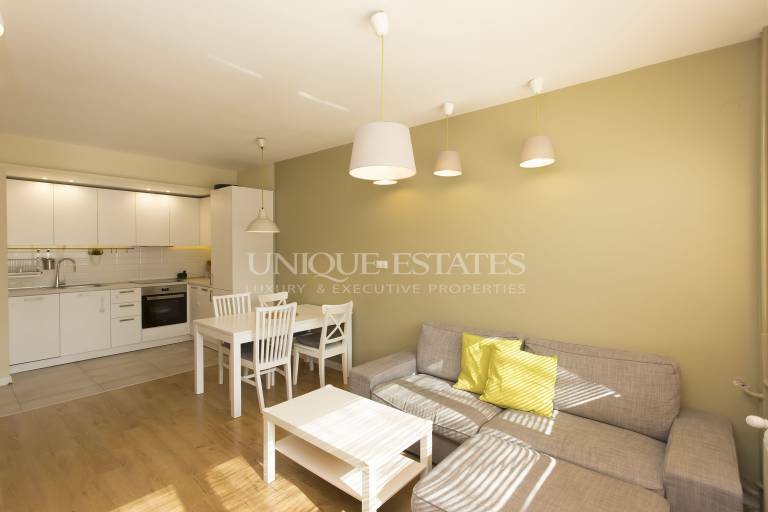 Stylish and spacious one-bedroom apartment on Oborishte Str.